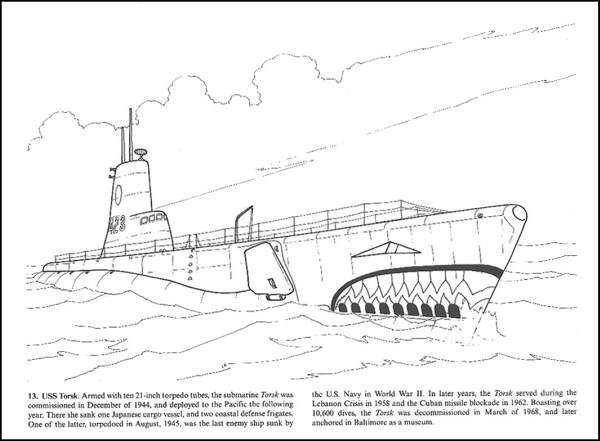 World War II Warships Adult Coloring Book for Seniors. Learn about the warships that made a difference during World War II. Read about 28 of the American, British, Japanese and German warships that changed the course of the war. Color the intricate details however you'd like. 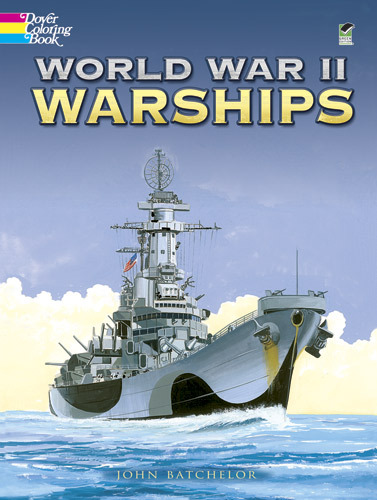 This adult coloring book for seniors is a fun gift for World War II veterans or history buffs, especially men, who enjoy reading about the war. You can learn about World War 2 at the same time you have an entertaining activity to do. See also other coloring books for older men.